High performing websites, video, Google, marketing and real RESULTS. Real results for businesses, organisations, Not-for-profits, clubs, charities and individuals is our primary focus. Results is our promise and guarantee. We help people who are serious about getting the most value from their websites and/or, video, design, digital and traditional marketing. Most people are internet savvy and research before deciding if they will or won’t make contact with your business. Your website is usually the first thing they look at. An excellent website is a massive marketing asset that will help you generate work and sales you may otherwise miss out on. We provide mobile phone friendly websites that perform for your business 24/7 and greatly increase leads, enquiries and sales. 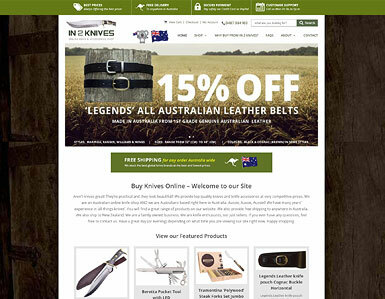 Want an online shop that captures your customers attention and delivers in actual sales? We provide stand out from the crowd online shops. Our digital marketing consultants and implementation team can also work with you to achieve your sales goals, so you succeed online. 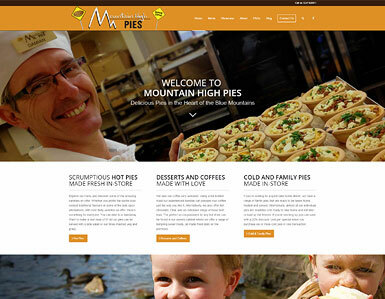 We also develop many other types of websites including eLearning platforms. Need a coach in your corner? Someone who really wants to help you succeed. A support person on those hard days, a soundingboard, someone with heart and integrity, a digital marketing specialist who knows how to get results. We've been providing coaching, tutoring and mentoring for several years. We only exist to help get results for those we work for. Perception equals reality. We make sure your branding is perceived the right way by your ideal target audiences, to ensure it is an excellent representative of your business. We have been providing logo design, brand development, print graphic design, video productions, animation and illustration for over 15 years. We only produce high quality work that gets results. Massively increase leads, enquiries and sales. We provide professional advice and 'done for you' strategies that work to reach your target audience using digital marketing, digital advertising and social media channels like Google, YouTube, Facebook, Instagram, Twitter and LinkedIn. We also provide Google Advertising including Google Adwords, YouTube Ads & Display Network. We still also provide SEO (Search Engine Optimisation). Are you struggling to make sense of the new online digital world? Do you have a successful business that is losing market-share or needs more customers to reach your desired growth targets? More and more businesses need and are seeking a 3rd party marketing partner. Partner with a team that ACTUALLY get RESULTS… not just ‘talks the talk’. We have over 15 years of know-how, skills and experience. The Red Cross Farmers’ Drought Appeal has closed. We are now sending donations to Buy a Bale. 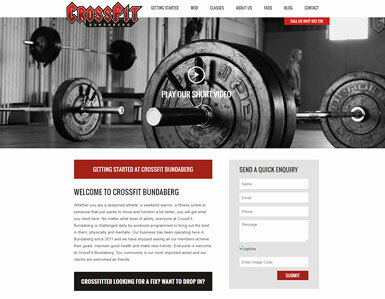 Below is just a very small sample of our website work. 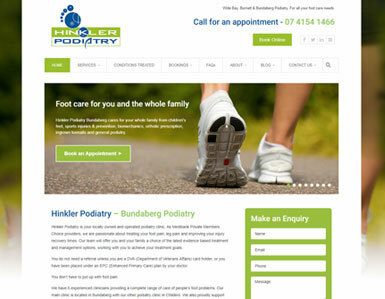 Other examples of our work are in our website folio. Please note that a lot of our work is created under non-disclosure client agreements so we can not publish it on our website. 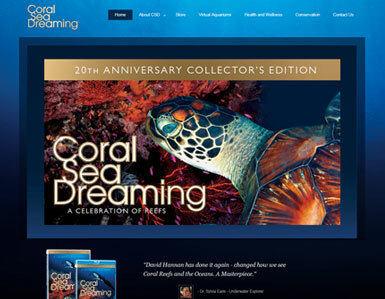 We have been creating websites that work hard for many years. 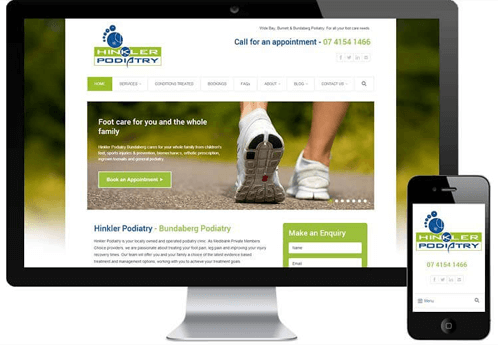 Websites like these are an excellent and correct reflection and representation of your business. They are also find-able online, attract quality site visitors (traffic), are user-friendly, strategically crafted to appeal to your ideal target audiences and help convince site visitors that you are the right business for them. A website that works hard for your business is a website that generates MANY new leads, enquiries and sales for your business 24/7. 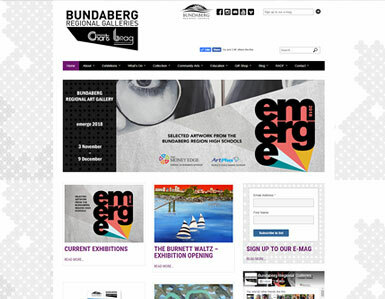 If you would like a quality website that helps achieve your business goals, call us on 1300 887 427 or send us an enquiry and let's chat. Your experience with us will be personalised, friendly, familiar, fair and focused. We are ethical, enthusiastic and dedicated. Over the years we have assisted businesses in regional, large city and rural areas transform and elevate their online presences, marketing and advertising into true business assets that have helped them achieve LARGE increases in sales and profits. We work tirelessly. Most of us grew up or have lived in rural areas. Majority of us have also lived in larger cities. Our HQ is in the tranquil Bundaberg region. We also have team members in Brisbane and Cairns. We travel as needed. We work with clients in many areas. We cannot thank Jay enough for what he has done for our business. 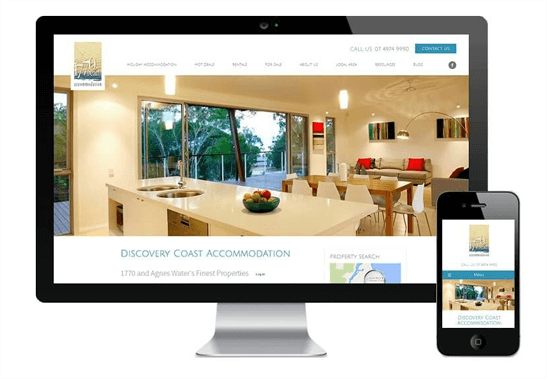 We would absolutely recommend Jay and his team at Green Valley Digital to anyone who requires professional website design, SEO, web marketing, social media and online adverting including facebook ads and google adwords. Our annual revenue has increased significantly since we started working with Jay. Our old website was ugly, uninspired & unwelcoming and we didn’t rank in Google, nor did we often receive online enquiries. Then we approached Jay. 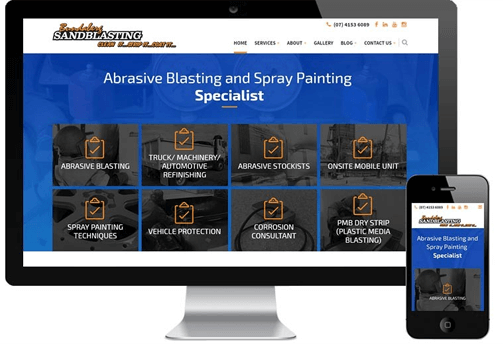 He provided us with a fantastic new website that truly reflects our business and its values. It has dramatically increased our visibility in Google and number of enquiries. Jay even educated us on Google ranking and got us well positioned. 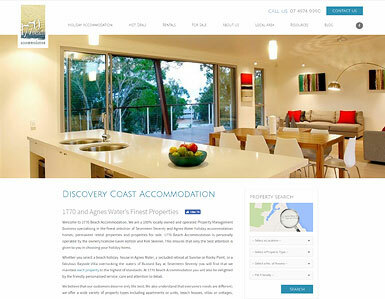 We are extremely proud to direct customers to our new website constructed by Green Valley Digital. We wanted to showcase all our business has to offer. 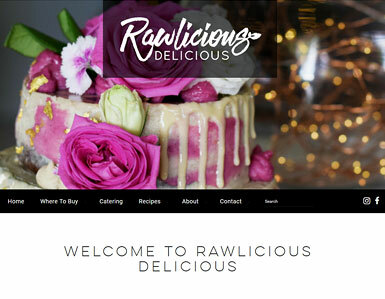 Jay and his team have been able to create an easy smooth flowing site that includes enticing information, photos, video clip, social media links, blog system and most importantly a very efficient contact us and quote page. Do you have the right marketing strategies in place? If you’re interested in growing your business, getting great return on investment, increasing leads, enquiries and sales, speak with us today. Each of us have over 15 years experience. We are a united team and we work extremely effectively and fast to task. We're a web, branding, video, marketing, design, coaching, and creative digital agency team who believe there's always a smarter and better way to do things. Our job is to provide real solutions, real return on investment and massive value to you and all our clients. We are very experienced and work fast BUT do not sacrifice quality or quality assurance. Ready to receive more business? If you’re interested in growing your business, or getting great return on investment, or working with a positive up-beat 'can-do team', or increasing leads, enquiries and sales, speak with us today. We offer a free no obligation 1 hour consultation. Simply fill in your details below and we’ll contact you asap, or phone us on 1300 887 427.